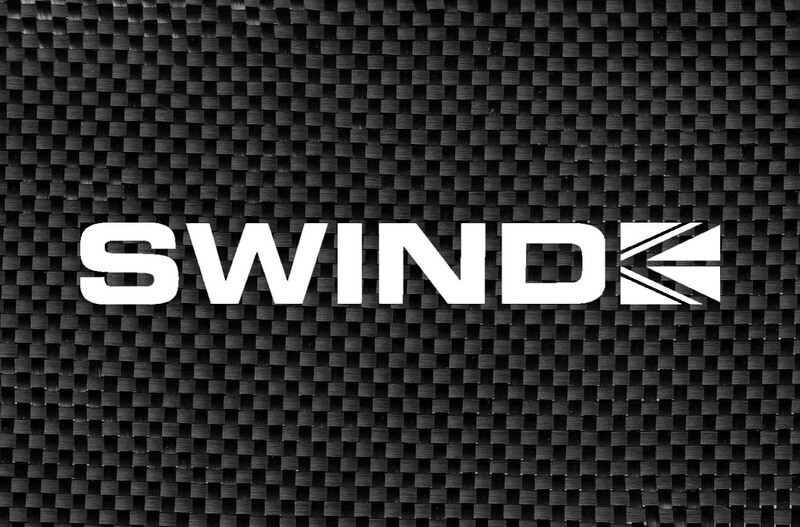 Since 1971, Swindon Powertrain engineers and technicians have been designing, manufacturing and testing high performance engines as well as cutting edge development projects and components to the automotive world and the motor racing industry. Our customers are OEMs and leading racing teams who enjoy our unrivalled re-activity and cost effective winning solutions. Bosch Motorsport are world leading in the field of high performance electronics and electrical components for the racing industry. 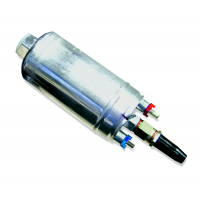 Whether you require components or a system with full engineering support, Swindon Powertrain is able to help. 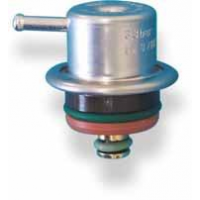 We have the complete catalogue of parts available so if you cannot see the product you need, please contact us for prices and availability. 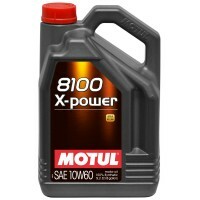 As part of our technical partnership with Motul, we are also able to offer their internationally renowned high performance racing oils and lubricants. 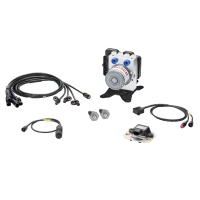 The Bosch Motorsport FP 200-8 is an inline roller cell pump for the installation outside or inside t.. 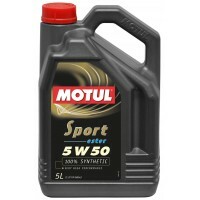 The Bosch Motorsport ABS M5 Clubsport kit is developed for the operation in front-, rear- or 4-wheel..
Bosch Mini5 Fuel pressure regulator 5bar 220l/hourDatasheet.. 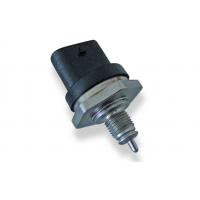 This Bosch PST-F1 sensor is designed to measure absolute pressure and temperature of engine fluids s..